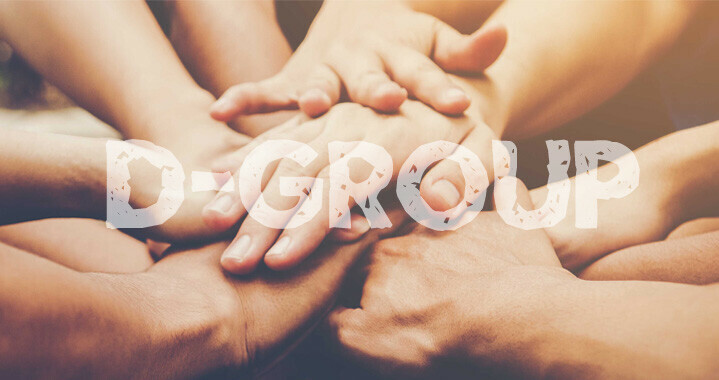 D-Group is a High School program that meets at 7:30-9pm on 2 Sundays a month during the school year. This is for the 9-12 grade student that desires deeper study and accountability. Our goal is to stir one another up to love and good works with Scripture. This fall, we'll be studying Robby Gallaty's Closer: How To Be a Student Who Makes Disciples. It is an 8 session study that takes a deeper look at discipleship. There will be personal study segments in the book to complete between group sessions.